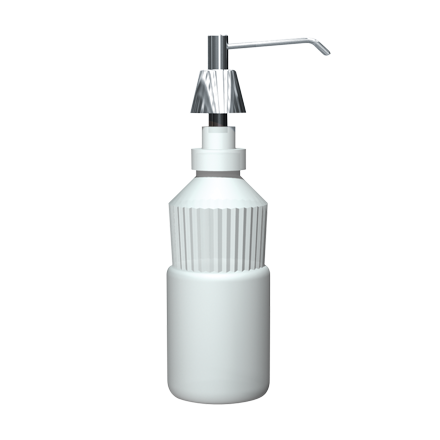 Lavatory Basin Liquid Soap Dispenser 6” Spout, 4” Shank – 34 oz. Capacity 34 oz. (1.0 L). Spout projection 6″ (152 mm).